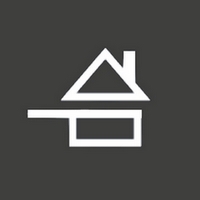 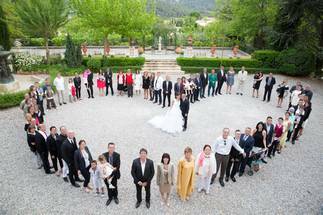 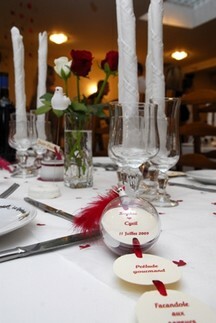 The Villa Quélude is an ideal place for all your family receptions, professional and event. 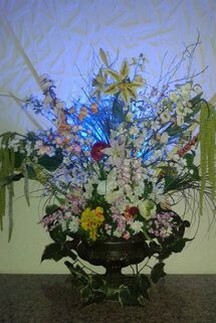 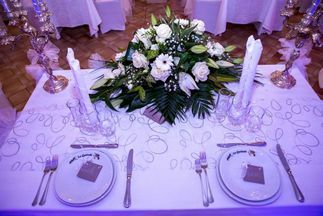 We put at your disposal in our wedding room, our rooms furnished, decorated and air-conditioned to receive from 50 to 400 people. 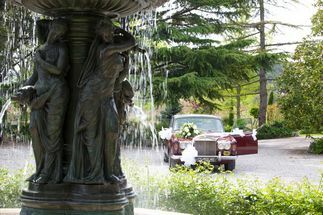 Upon arrival, your guests are directed to a private guarded car park, located in the field, to park the vehicles in the best conditions. 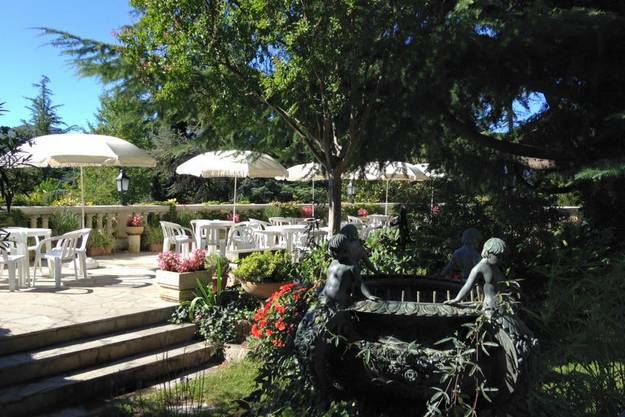 Passing through the park and the gardens, you reach the Villa Quélude and the terrace of the bride and groom, where chairs and tables will allow your guests to settle down and take an aperitif. 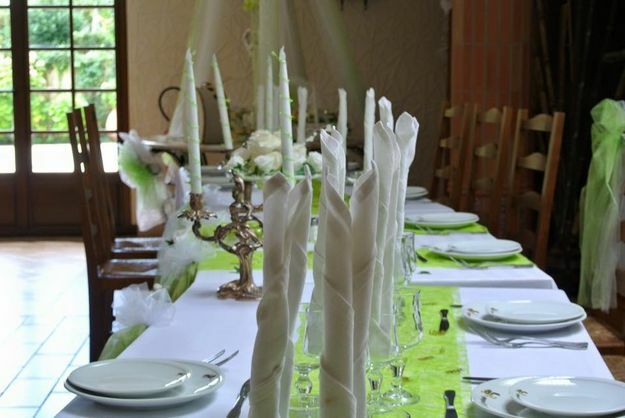 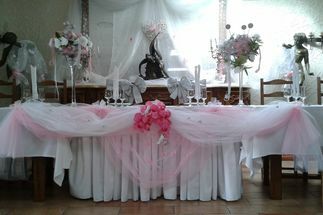 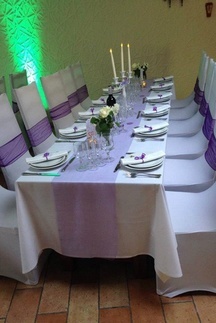 You have the freedom to choose the type of catering: sitting with a table service, a buffet or an association of both. 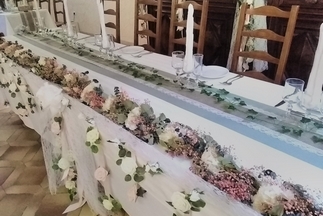 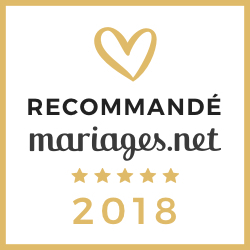 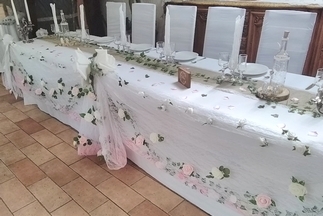 Come and meet us at the Villa Quélude to know the details of our service, to organize your reception or your wedding and to discover our wedding room.